We aim to deliver a host of information for Property & Facilities Managers across the UK. Need more information on a certain topic? Head over to our Contact page to get in touch! What are the 4 Types of Fire Risk Assessments? 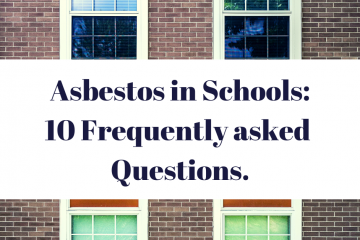 Asbestos in Schools – 10 Frequently Asked Questions.